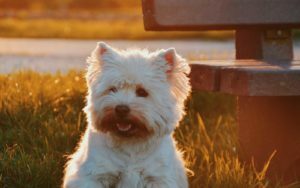 Is Kombucha harmful for dogs? 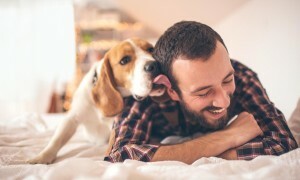 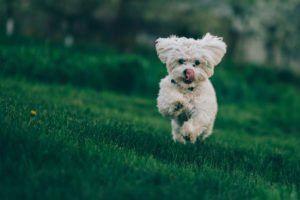 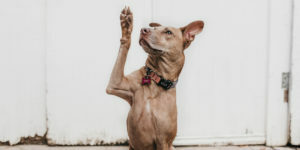 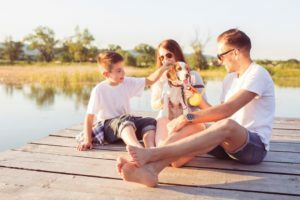 Use of Dog probiotics are on the rise – why? 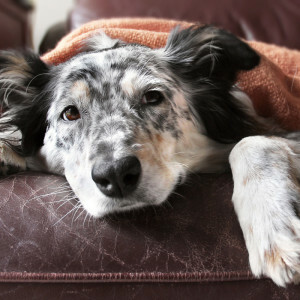 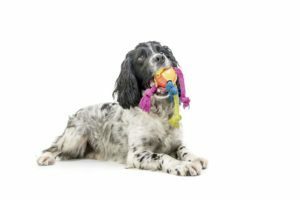 Can Dig-In Help with Canine Cognitive Dysfunction Syndrome? 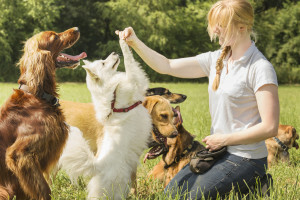 Are You Ready to Get a Dog? 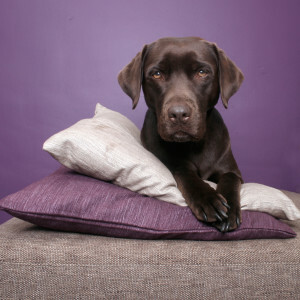 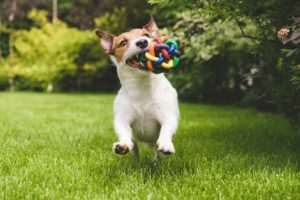 Does Your Dog Need Supplements? 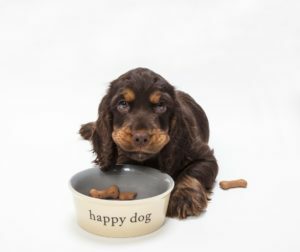 Healthy Gut, Healthy Dog! 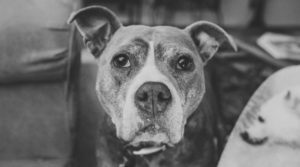 3 Negative impacts and how Dig-In helps. 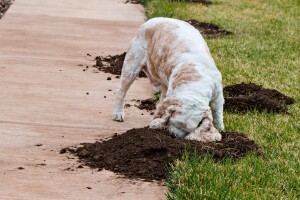 Will Dig-In make my dog more active?